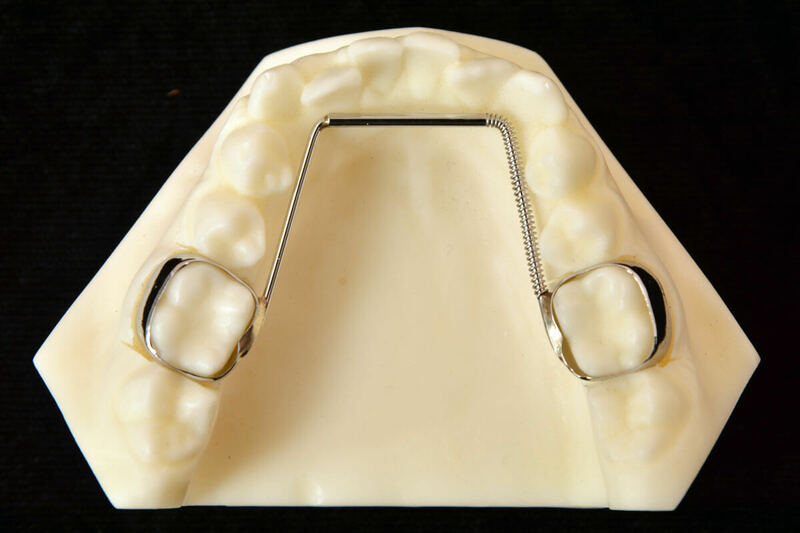 Designed for separation of the mid palatal suture to obtain arch width. 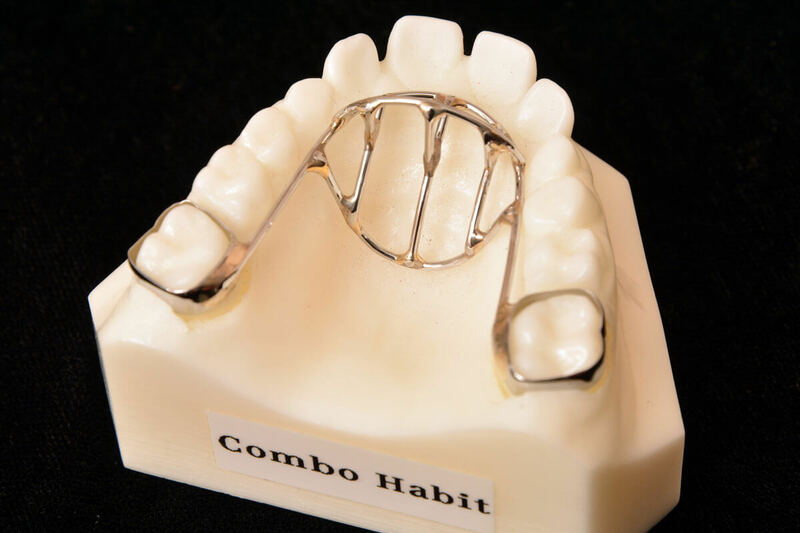 Typically uses a 12mm; 4 arm expansion screw with either bands on the first molars or banding the first molars and first bicuspids .040 wire, standard 11mm expansion screw. 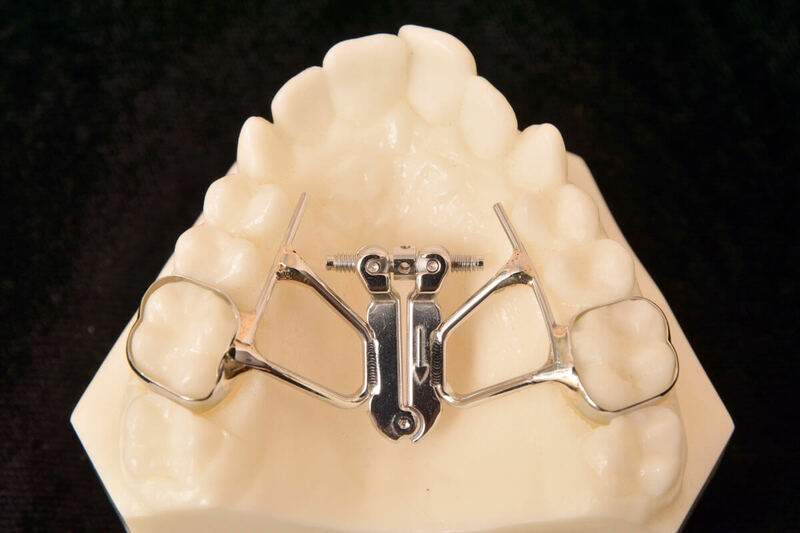 Typically used in cases that would benefit from a smaller screw. 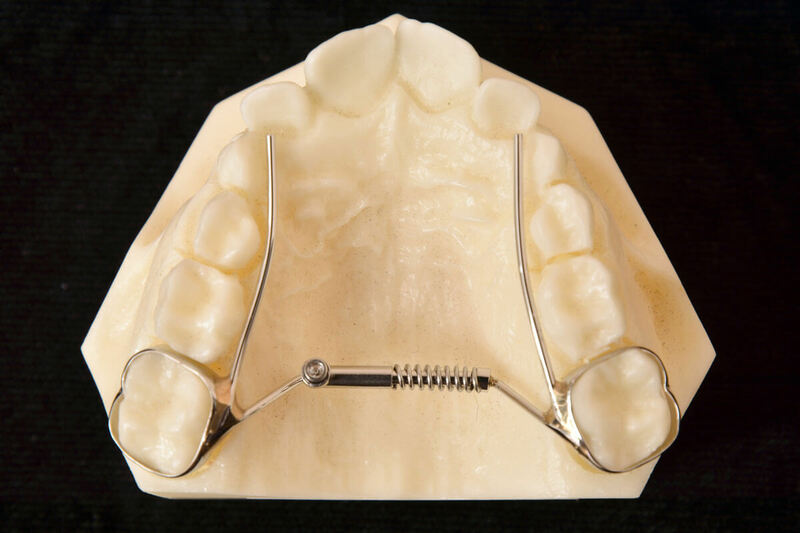 The expander has a 2 arm design and offers 11mm of expansion, can also be used in the lower arch. .040 wire, Mini 12mm expansion screw. 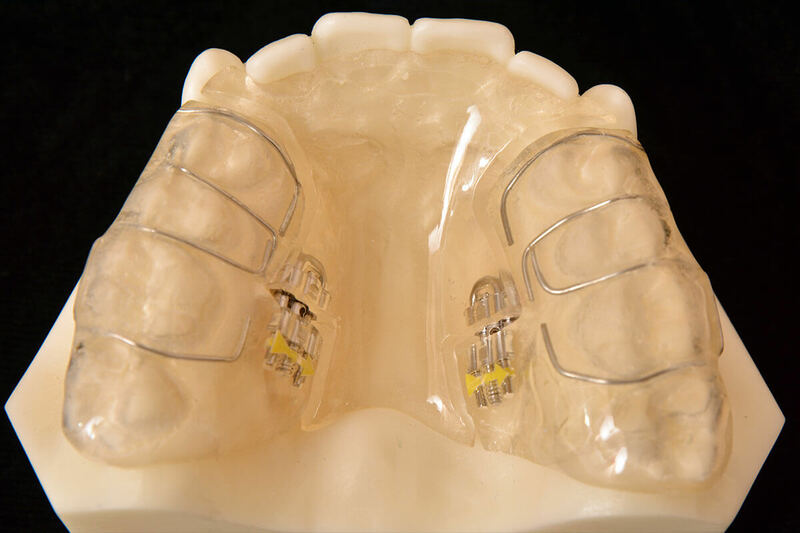 Similarly designed as the standard RPE using the 4 arm screw. 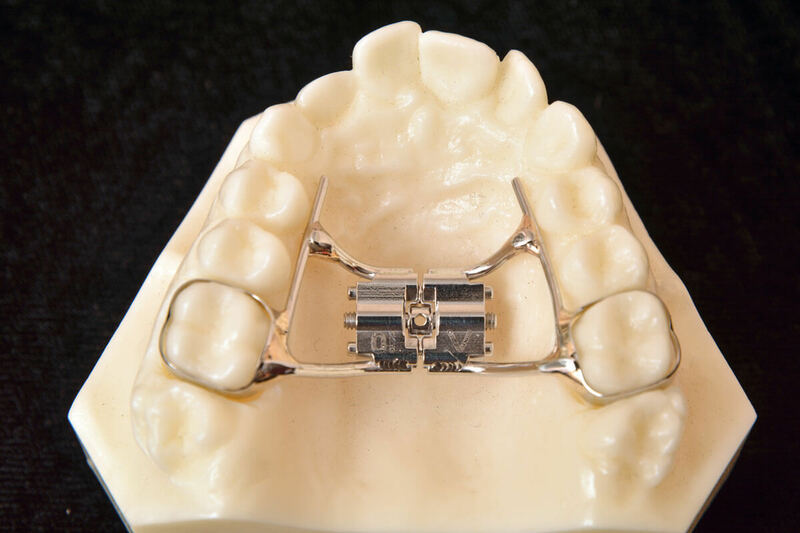 Expansion screw is available with 7mm or 10mm of expansion and prevents backwind of expansion activation. 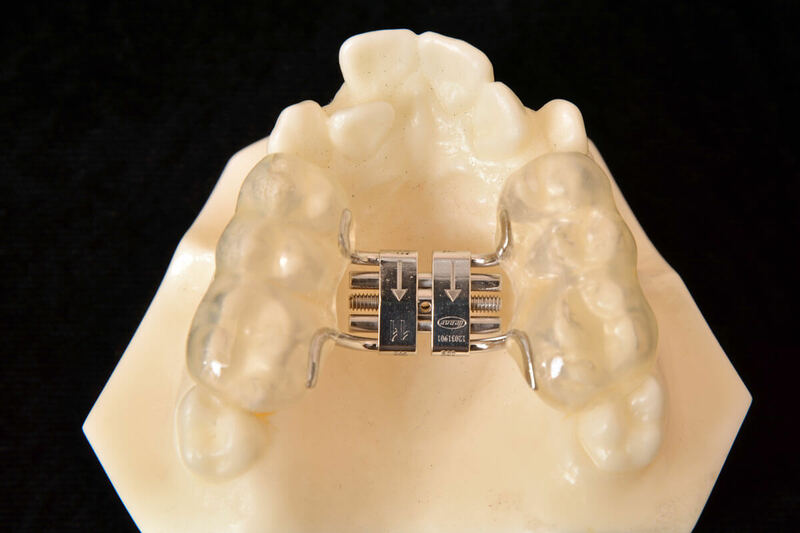 .040 wire, Click 10mm expansion screw. 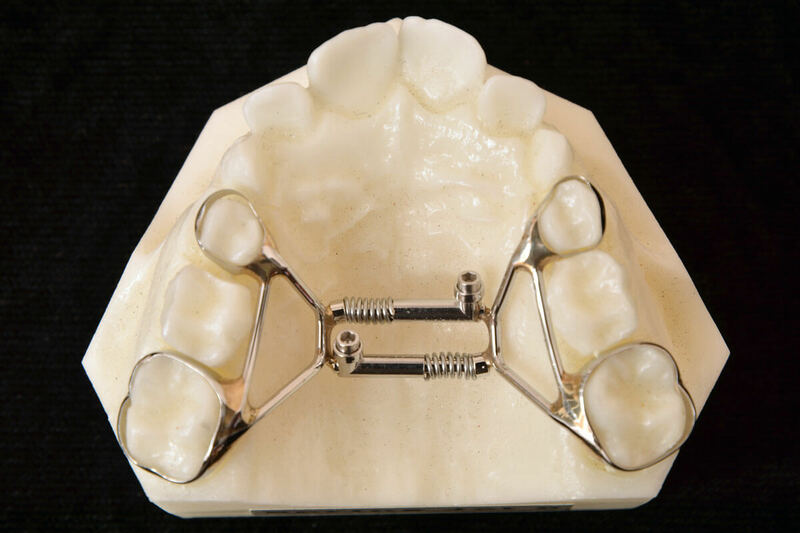 A four arm screw design is used when 9mm to 15mm of expansion is desired. 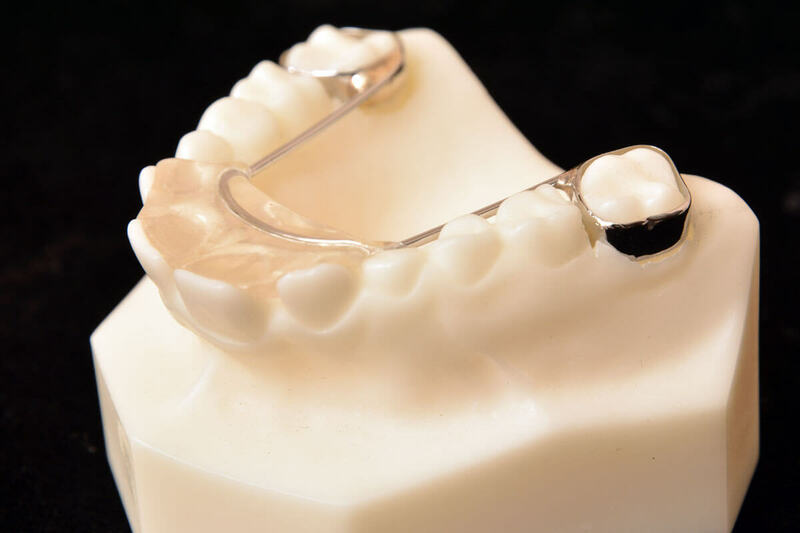 Acrylic coverage can be added for a HAAS type application. .040 wire, Super screw 18mm expansion screw. 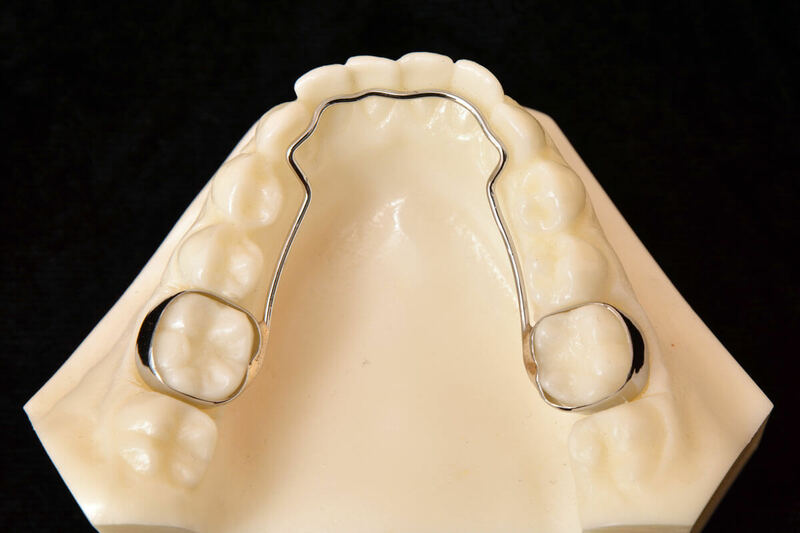 2 arm designed for lower arch expansion. .040 Mini 12mm expansion screw. 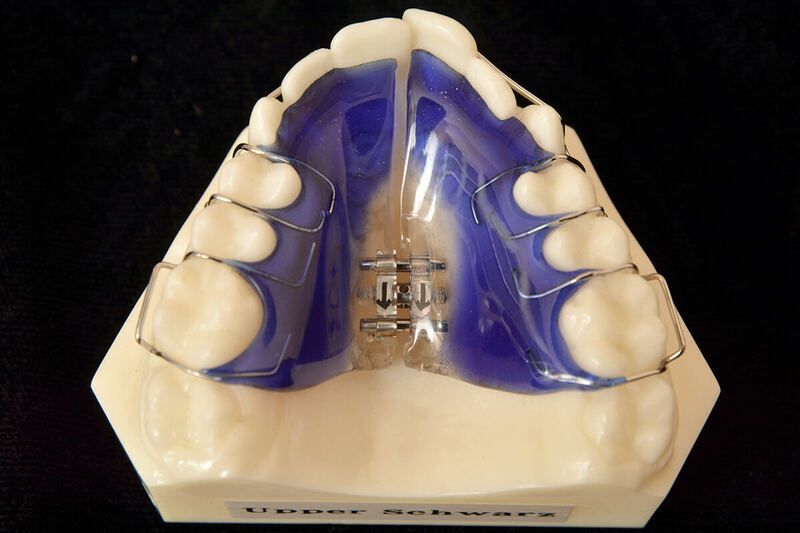 The appliance allows anterior expansion without widening the posterior. 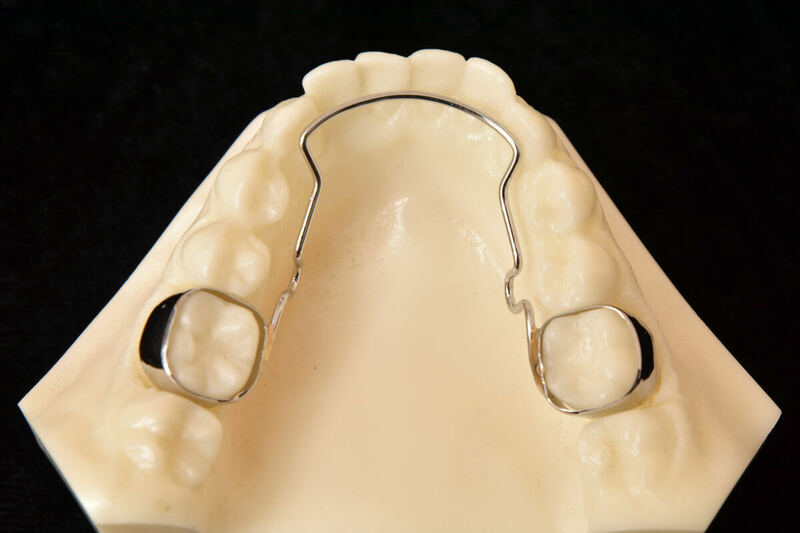 The assembly can be used in banded or acrylic appliances. .040 wire, Fan 9mm expansion screw. 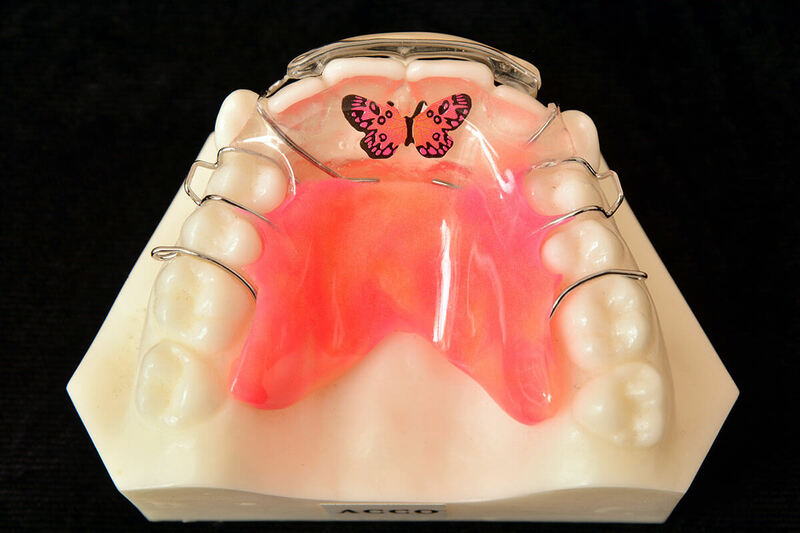 This expander includes the bicuspid and the first molars with acrylic placed in the valley of the appliance. 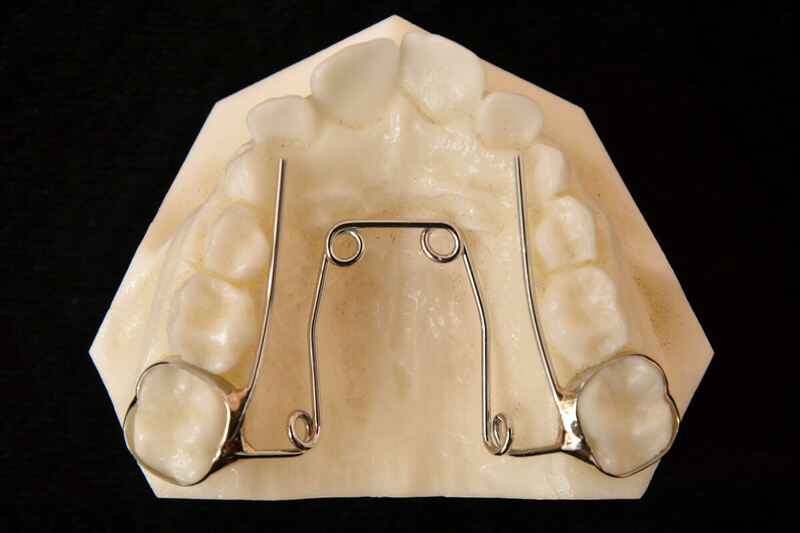 The wire framework can include both buccal and lingual support wires. 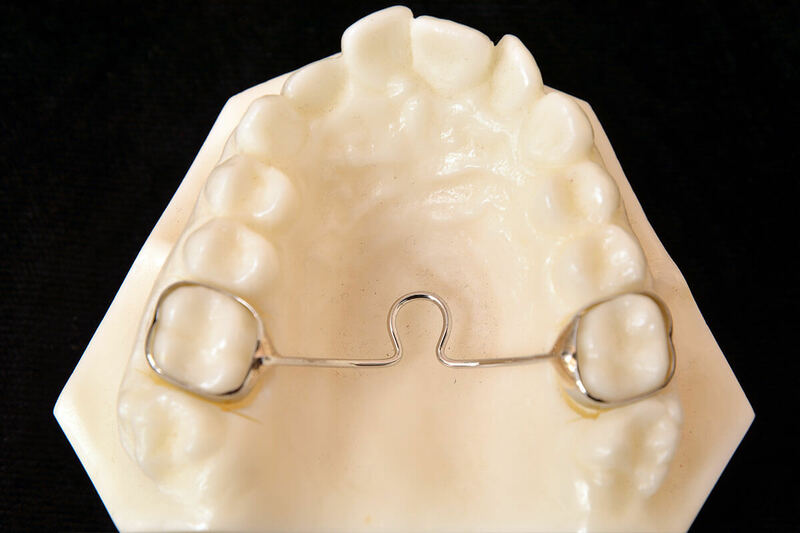 Banding the first molars with bicuspid banding optional. 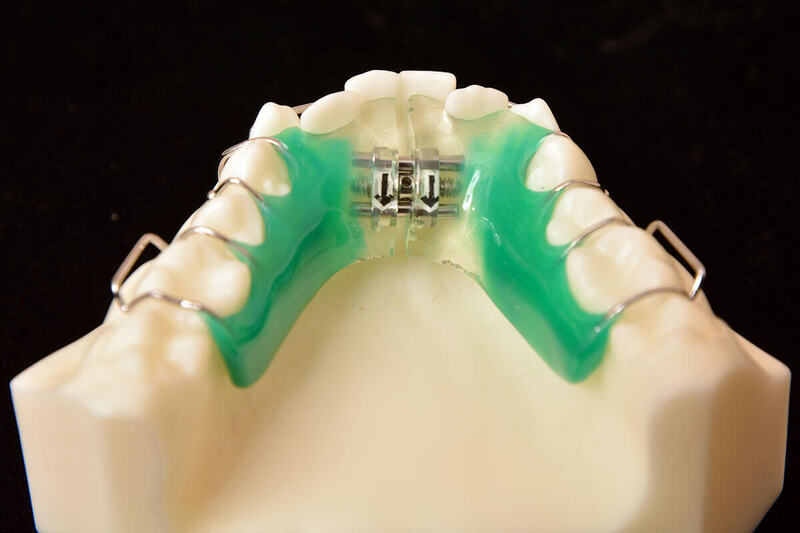 .040 wire, 7mm expansion screw, palatal acrylic. 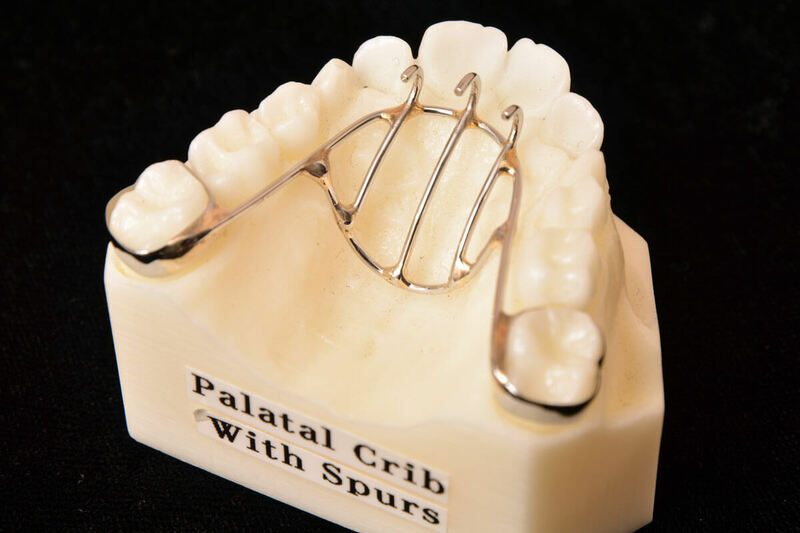 Designed to correct crossbites, narrow arches and crowding. 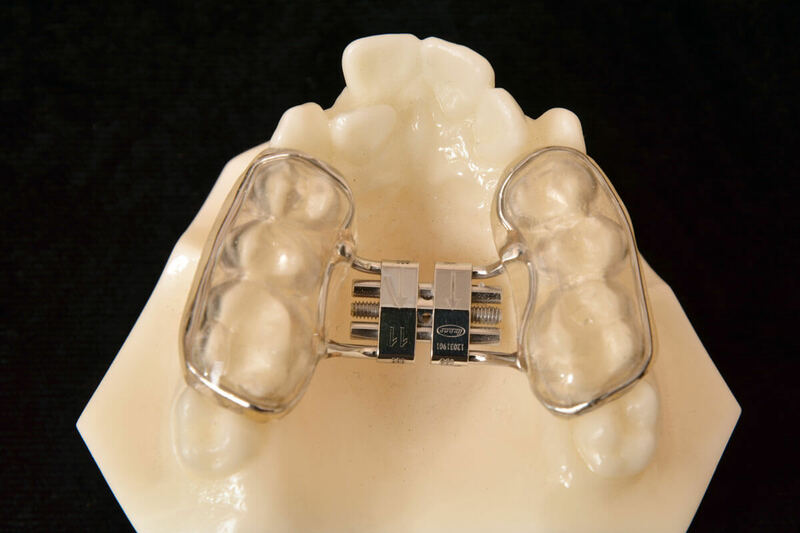 The appliance is bonded to the posterior teeth so it may be used with deciduous teeth and mixed dentition. 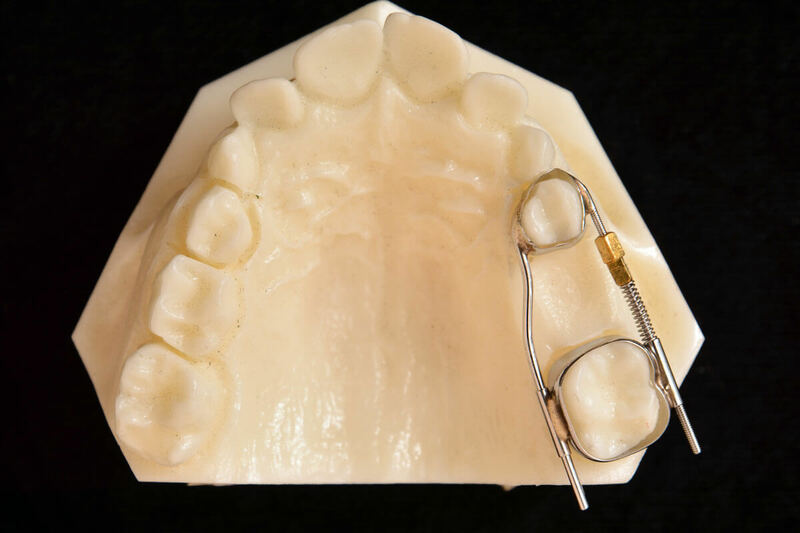 .040 wire, standard 11mm expansion screw, occlusal bondable acrylic. 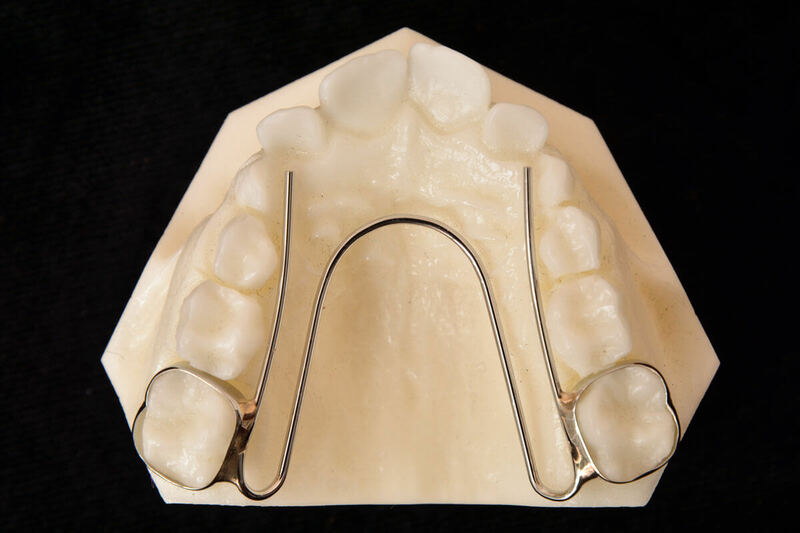 Similar in design to the bonded RPE, but eliminates the wire framework around the teeth and incorporates a 12mm 4 arm expansion screw to correct crossbites, narrow arches and crowding. 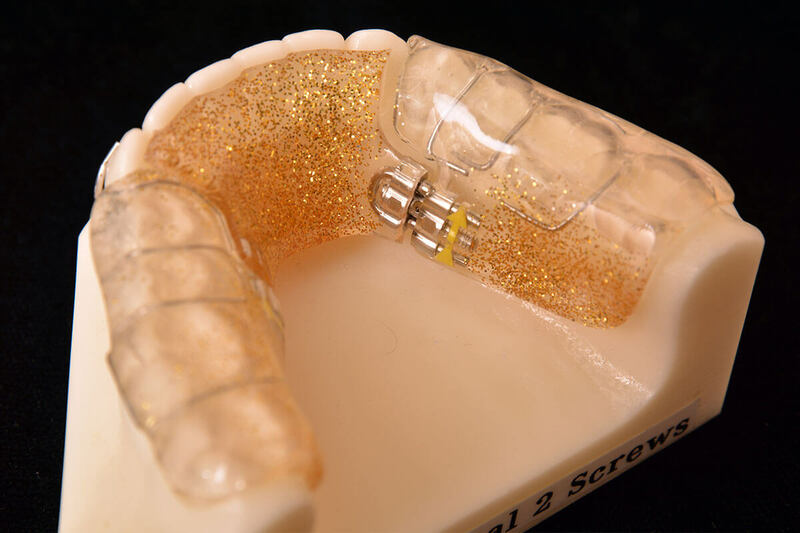 Standard 11mm screw, 2mm biocryl material, occlusal acrylic. 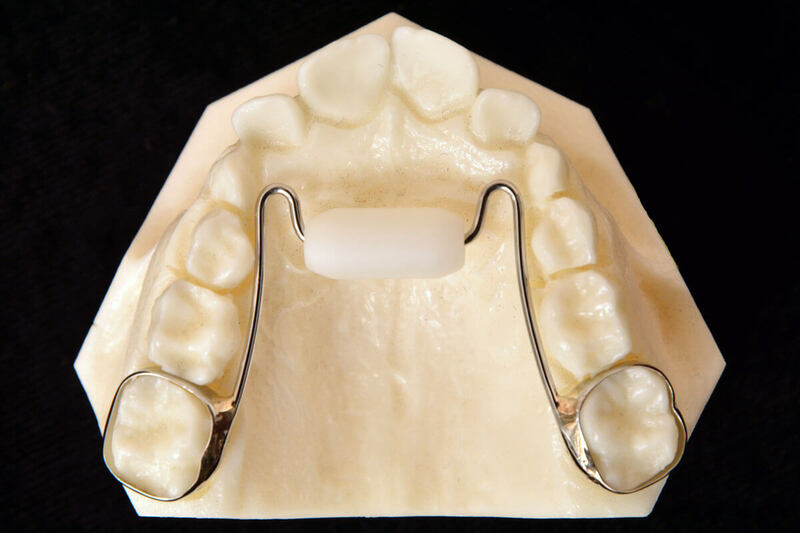 The jet design expander incorporates the tube and pin with a 400gm face niyi coil spring to apply gentle forces for arch expansion. .040 wire, .036 wire, 1 spring jet bayonet director, 1 spring jet activation lock, 1 nickel titanium coil spring 400gm. .040 wire, .036 wire, .045 wire, 2 spring jet bayonet directors, 2 spring jet activation locks, 2 nickel titanium coil springs 400gm. .028 wire, 7mm screw, palatal acrylic. 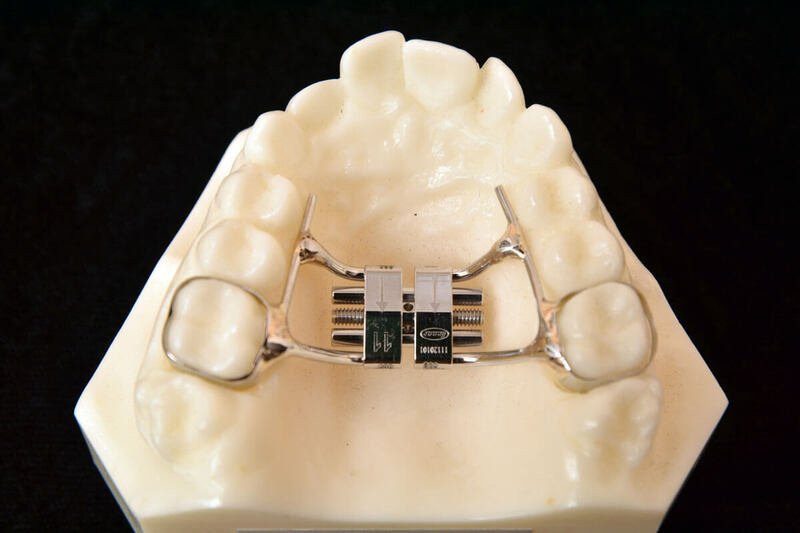 .028 wire, .036 wire, 1 spring jet bayonet director, 1 spring jet activation lock, 1 nickel titanium coil spring 400gm, palatal acrylic. 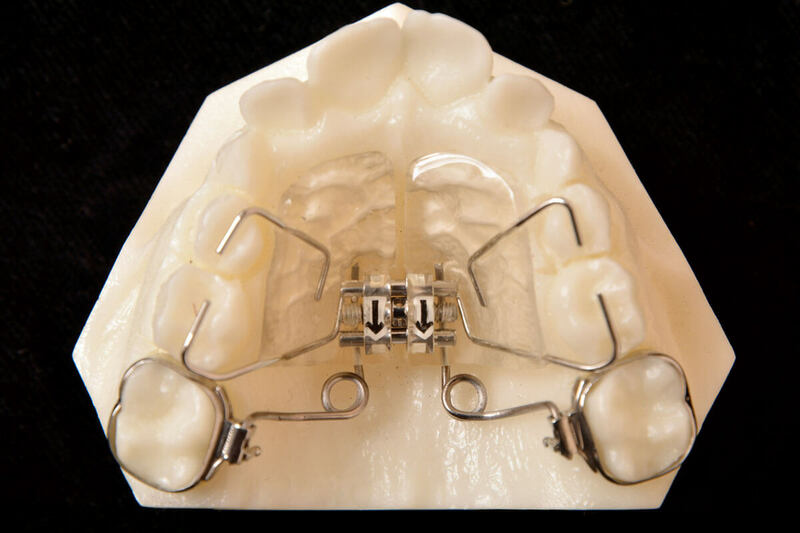 .028 wire, .036 wire, 2 spring jet bayonet directors, 2 spring jet activation locks, 2 nickel titanium coil springs 400gm, palatal acrylic. 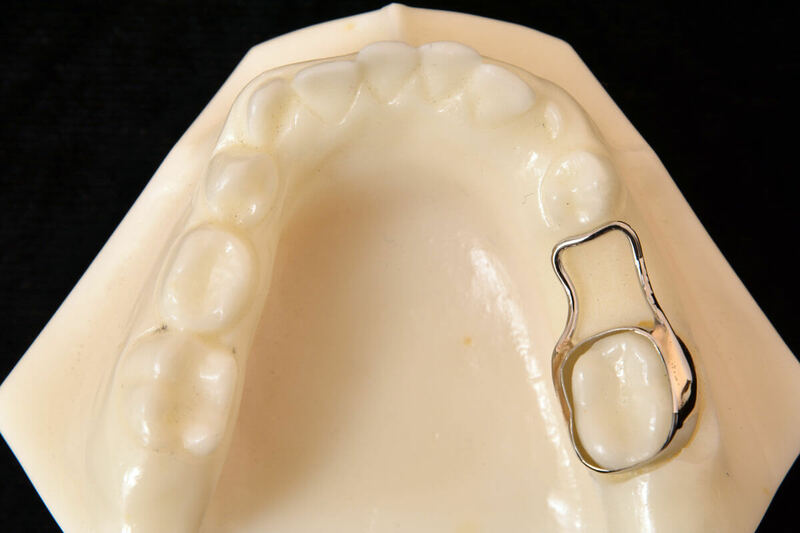 .032 threaded wire, 2 lock nuts. 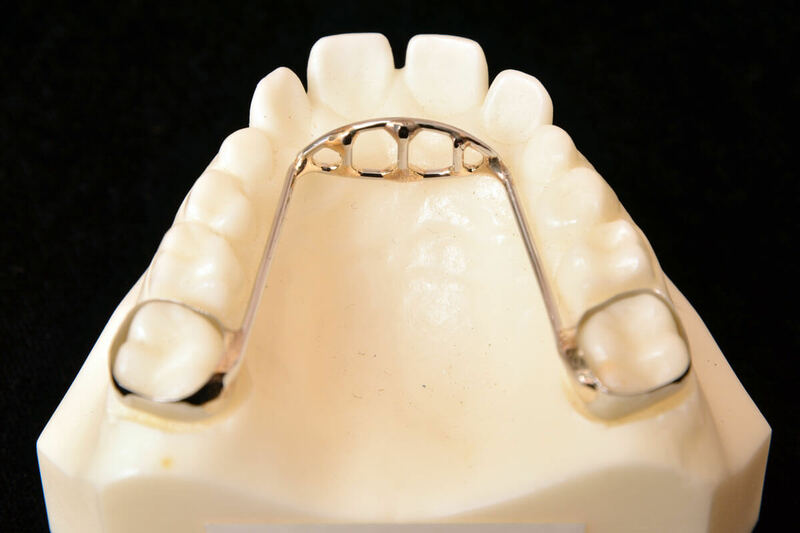 Design is for the upper arch to correct anterior cross bites. 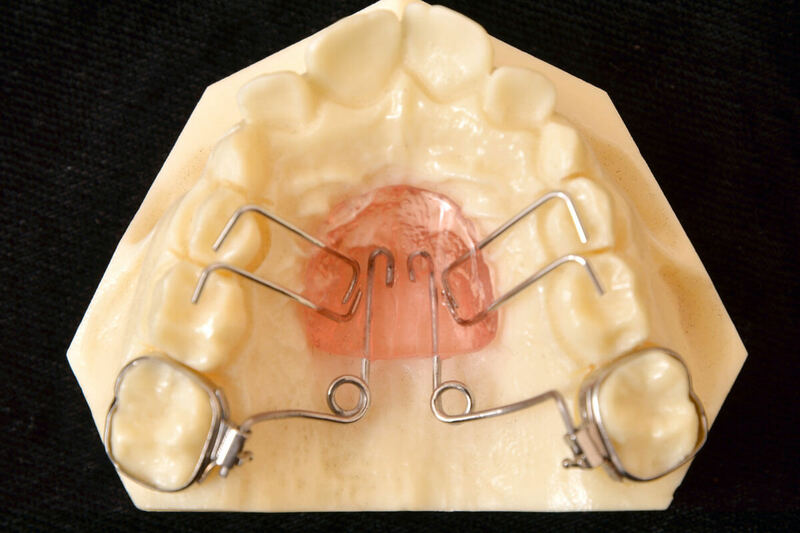 Full palatal acrylic with posterior overlays to open the bite and allow the .023 finger springs to apply pressure to the teeth to jump the cross bite. 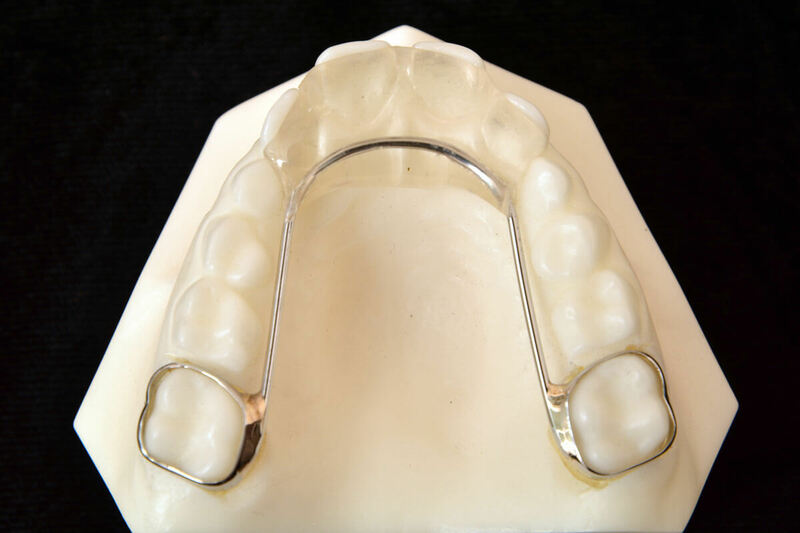 Used to achieve correction of crowded arches. 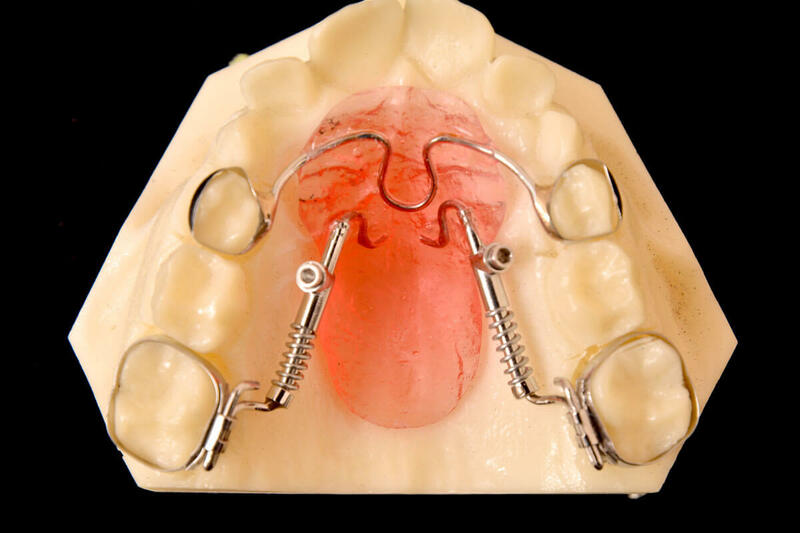 In many cases, the appliance is used to create space for blocked out cuspids. 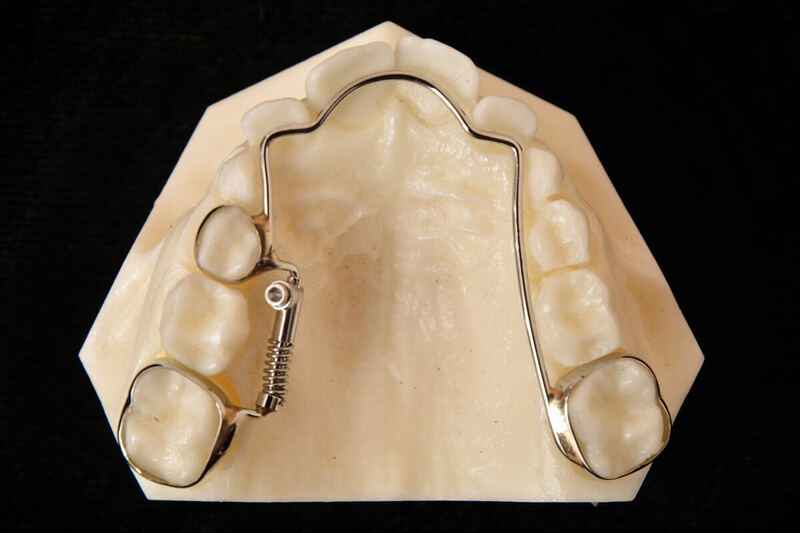 Standard design includes 2 sagittal screws, Ball clasp, Adams clasp and canine hooks. Designed for transerver expansion. Standard design includes 3-3 labial bow with .030 wire, .028 Ball clasp and Adams clasp on the first molars. 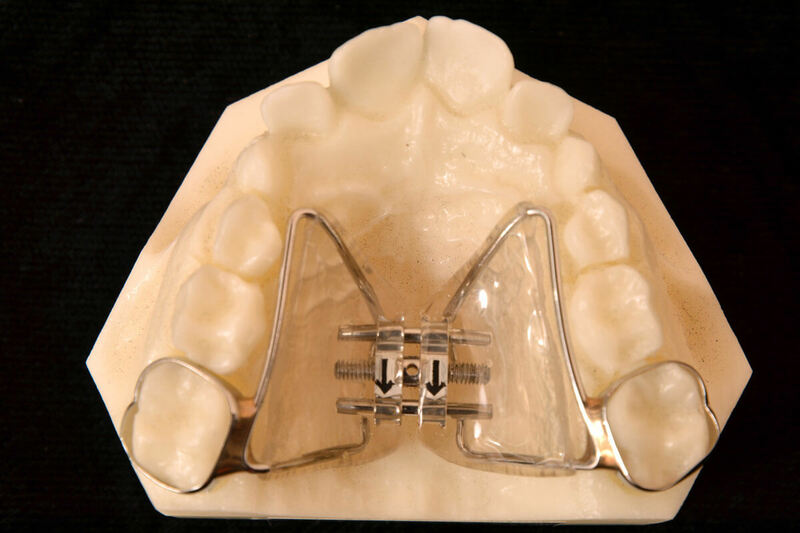 A transerver expansion screw is placed in the mid palate for expansion. Acrylic overlays placed on the upper occlusal surface to open the bite. 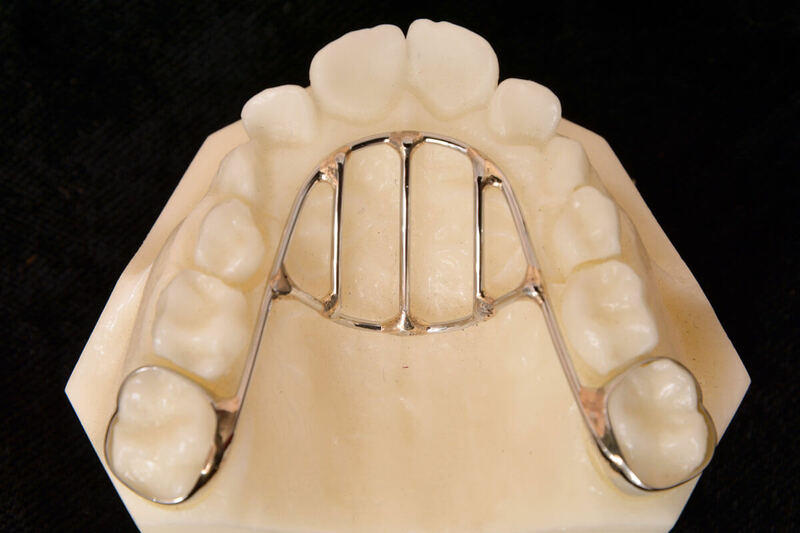 Used for upper molar distalizing. 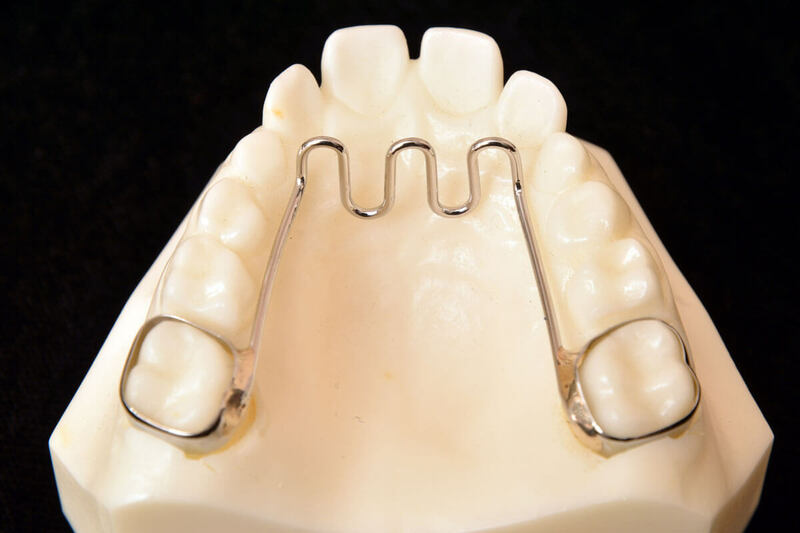 Designed to function intraorally, providing constant spring force against the upper first molars while providing anchorage in the anterior section. 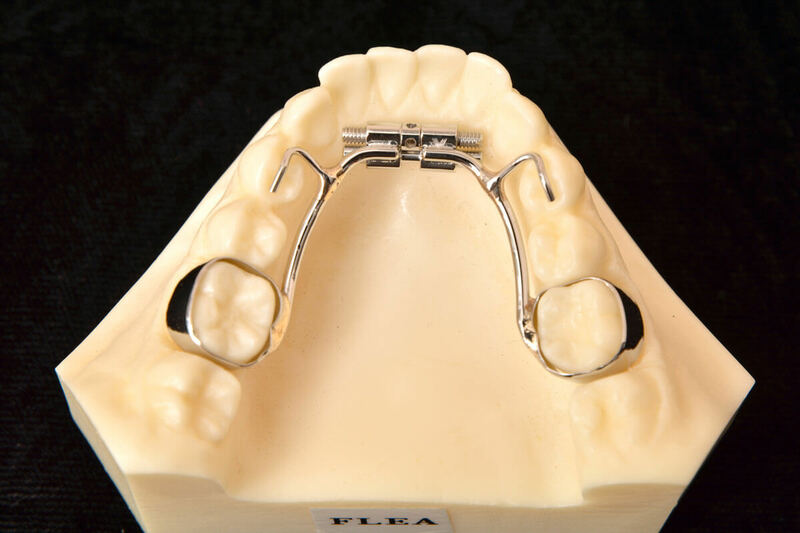 The appliance includes .030 labial bow with labial acrylic, Adams clasp placed on first bicuspids and .028 helical molar springs to deliver controlled distal force to the molars.